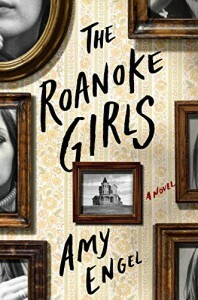 The Roanoke Girls. - Liz Loves Books.Com. I don't even know where to start with this book so I'll give it some thought and come back to a full review another time. This book broke me. Not entirely sure what I'm feeling right now. Practically speaking, although I'm highly recommending it, if you can't deal with the darkest of subjects, in the sense that you might genuinely not cope well, then I would not read this. Also this is not a thriller, although there is a mystery element. It is beautifully written and will break your heart. As I said. Highly Recommended.